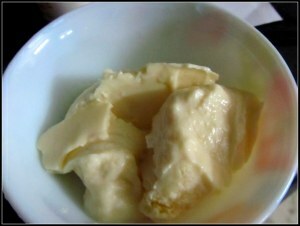 Like almost all “Bangalis”, I love sweets, and mishti doi is one of the top contenders in my “favorites-list”. It is not easy to find a good quality mishti doi in Chennai. We have traveled far in search of this holy grail but alas, most of the time in-vain. When I looked for recipes, they felt very complicated. Long and complicated desserts (that includes most of them) were never my forte. One of the recipes said, I needed to have mishti doi as seed to set mishti doi! Isn’t it a chicken-egg problem? 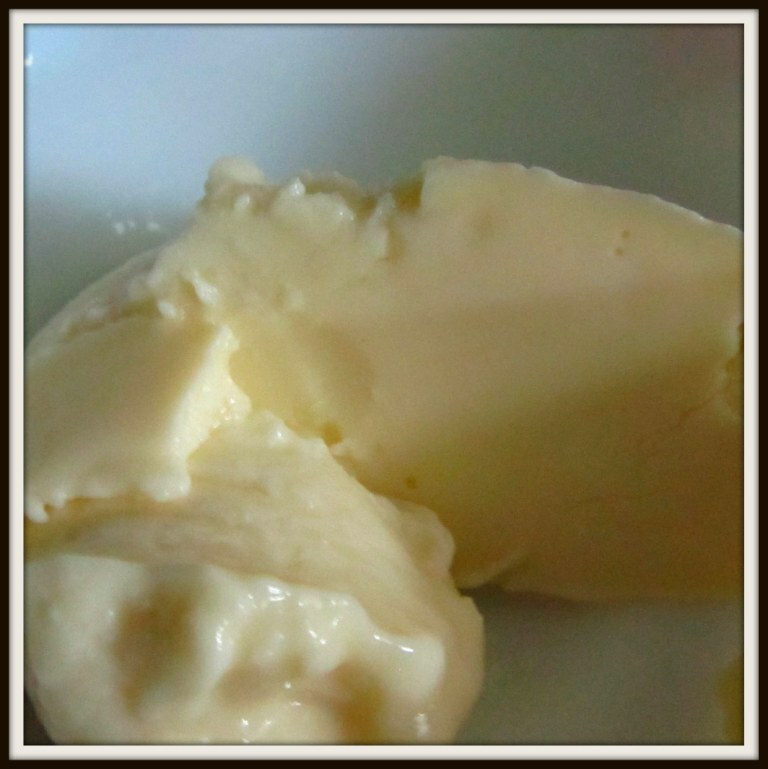 If I could not get mishti doi anywhere near I can even set one for myself! That is preposterous! I know I am putting a lot of exclamatory marks, but that’s how I felt about it. 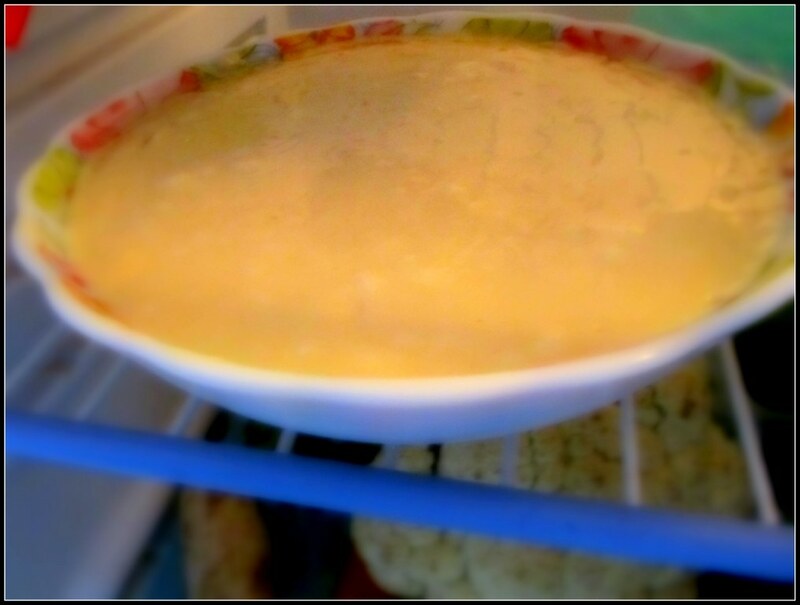 Anyways, while trying out a microwave cheese cake recipe, I finally stumbled upon a cheat to make mishti doi in 5 minutes, cooling time excluded. And for all of my fellow non-residential Bengali (NRBs) also residential Bengali (RBs) here I share my wisdom (cheat code) to make perfect Mishti Doi in 5 minutes with two ingredients and one microwave oven. 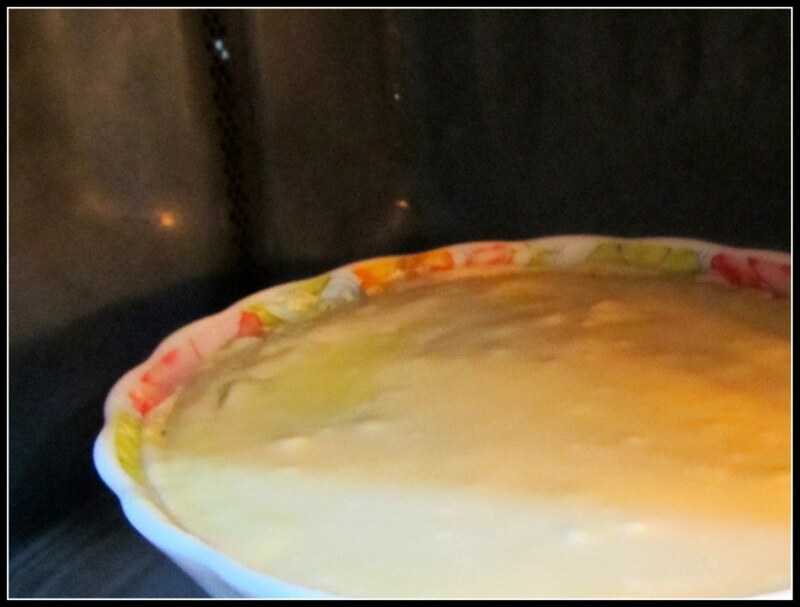 Take a microwave safe bowl and mix the curd and condensed milk with with a spoon. 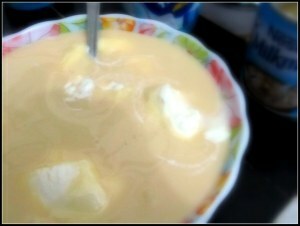 The ratio of the curd and the condensed milk may vary with your taste buds. This particular ration matched mine perfectly. The secrete here is pour the condensed milk slowly and taste in between. Microwave for 2 minutes. I have a 1200 W microwave oven and I used full power. If you have a lesser power oven, then keep it for longer time. In case if you are making a different amount adjust the timer accordingly. By the way, I used cold curd and cold condensed milk. 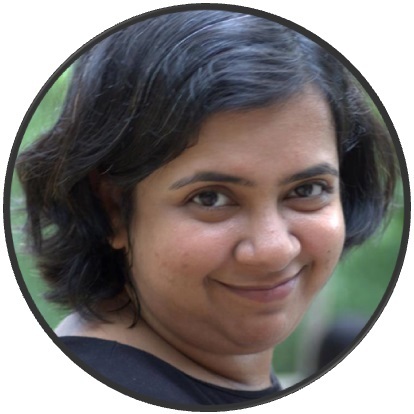 If you are using room temperature ones then again lessen the timing. I know it all sounds very complicated. The easy way is to set the microwave for 1 minute at a time and open the door and check. If the doi is set then the consistency will change to a thick semi-solid jello, and if you gently touch the top surface it will give you little resistance. When done, put it in the refrigerator for 5 to 6 hours to cool. 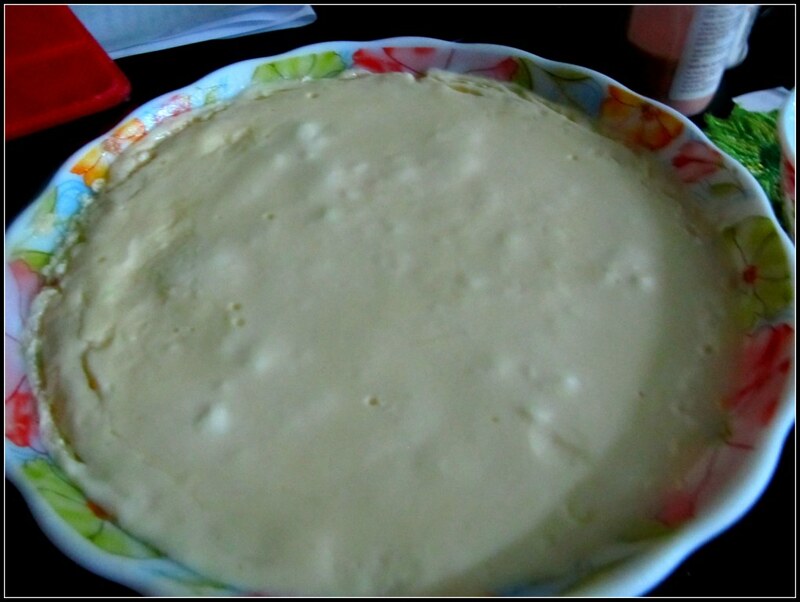 Voila, your mishti doi is ready for serving. My mishti doi curdled on heating the mixture of yoghurt and milk maid. Did I overheat it?